In a perfect world we’d eat healthy, go to bed on time, exercise, make time for loved ones, and our passion projects; however this is just is not the case. I’m not sure about you blog reader, but there’s something about summer that kind of throws my routine out the window. Maybe it’s I’m travelling more (no complaints here), or because I’m out and about more, or because my apt is super hot so I don’t want to even think about turning on the stove? Toss being a blogger into the mix and there’s basically no semblance of a routine. I know a lot of you are likely in the same boat, so I put together some tips to keep you on track during these VERY unpredictable months. Nearly three-quarters (72%) of Canadians say they’re looking for shortcuts to make their lives easier during the summer months according to a recent survey commissioned by Wendy’s® Canada. 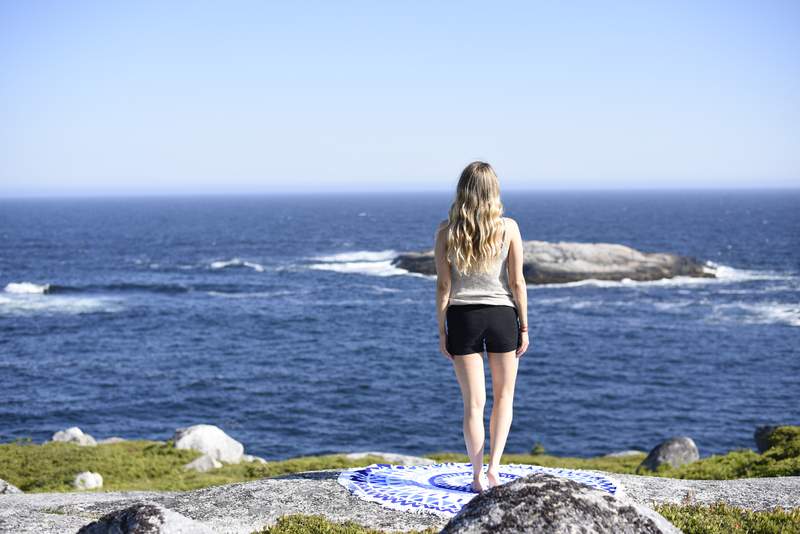 The study revealed a few other summer time-consumers that Canadians are faced with, including commuting or traffic (55%), laundry (28%), dishes (28%), and meal preparation (24%). Instead getting yourself bananas with goals, and tracking everything, if you consistantly make better choices it won’t be such a big deal when you indulge on the weekends or at a barbeque, or roof top patio here and there. It’s all about balance, so if you feel like it’s been a while since you had from greens or fruits and veg in your life it might be time to opt for a salad. 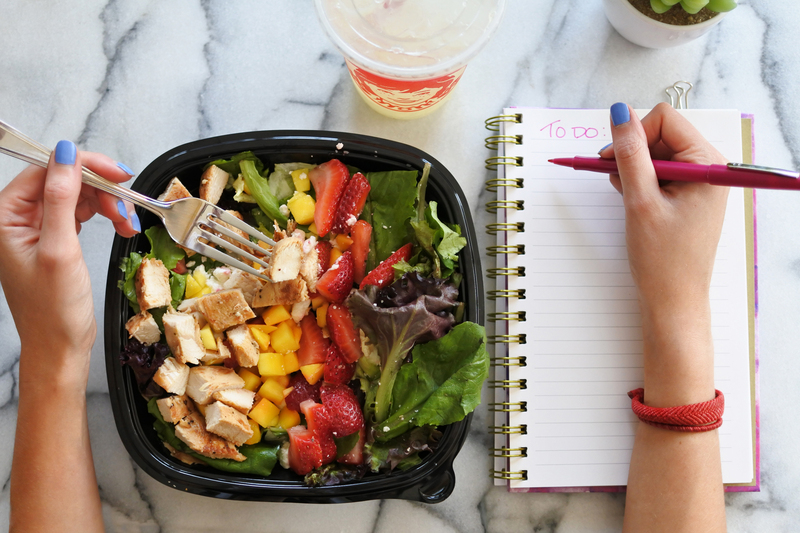 We love the Strawberry Mango Chicken Salad from Wendy’s (perfect for on the go). We know that salads are a healthy choice, all the ruffage mixed with some protein and you can call it a day. But who has time to chop everything up and prepare them ourselves? I don’t know about you, but I often have the best of intentions, and I buy a bunch of ingredients and they spoil before I find the time to get to them. I REALLY hate wasting food like to the point where I’ll lose sleep over the guilt lol so with my busy schedule I’ve absoltely embraced buying premade salads. 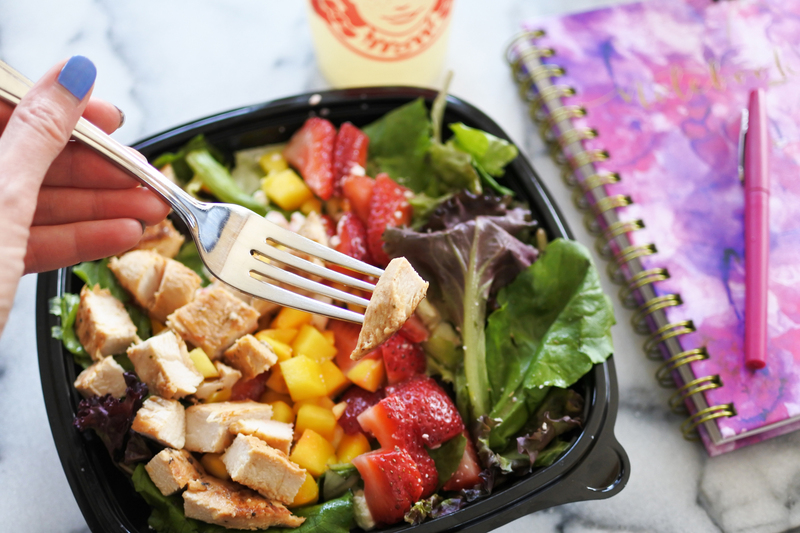 And I recently had the opportunity to try the new Strawberry Mango Chicken Salad from Wendy’s and I have to say I’m into it. The sweet mango and strawberry paired with the tangy hint of crumbled feta cheese, and added crunch of sunflower seeds is refreshingly delicious. You can also take comfort in knowing that their lettuce and strawberries are hand-cut in- restaurant daily – most other places just don’t take the time to do that anymore. The Strawberry Mango Salad is available for a limited time only through the summer. When you’re sweating up a storm your body is losing A LOT of water, and since we’re made up of 70% water it’s kind of important. Especially if you’re indulging in some summer cocktails. Our liver needs water to purge alcohol and it will take it from other organs to do so (which is why you can get a pesky headache the next day). Having a headache is usually a sure fire way to assume you’re dehydrated OR stick out your tongue if it’s white rather than pink you should probably get some water into you STAT. It’s also important to note that a lot of times when we think we are hungry we are actually thirsty, so making sure that our hydration is in check first will really help you get a grip on your actual appetite and cravings! Other activites could include, swimming, surfing, stand up paddleboarding, kayaking, canoeing, beach volleyball, and even just playing with your kids. I mean who else tires you out more than them? While we are go-go-go during the summer one of the worst things you can do while you’re eating is rush through it. If you can even if it’s just one meal a day TRY to avoid multi-tasking, and simply enjoy your food, and pleasures involved in eating it. When you slow down during your meals your brain has a chance to actually process what’s happening so you’ll actually feel more full! 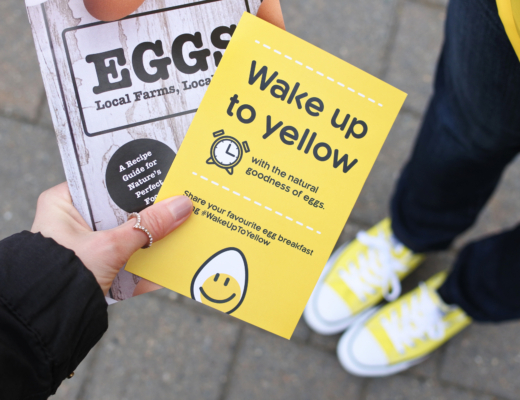 We can’t make any excuses about the weather, so if you can WALK anywhere and everywhere. When I’m traveling it’s actually one of my favorite was to get a feel for a place. I love to walk from one end to the other taking everything in. Walk to work! And if you need to park, say you live out of the city maybe park a little fruther away or take your lunch break to take even a quick 10-15, or do so after dinner. Just do anything to keep yourself moving it really does wonders and it can really add up. And most of all just enjoy yourself! 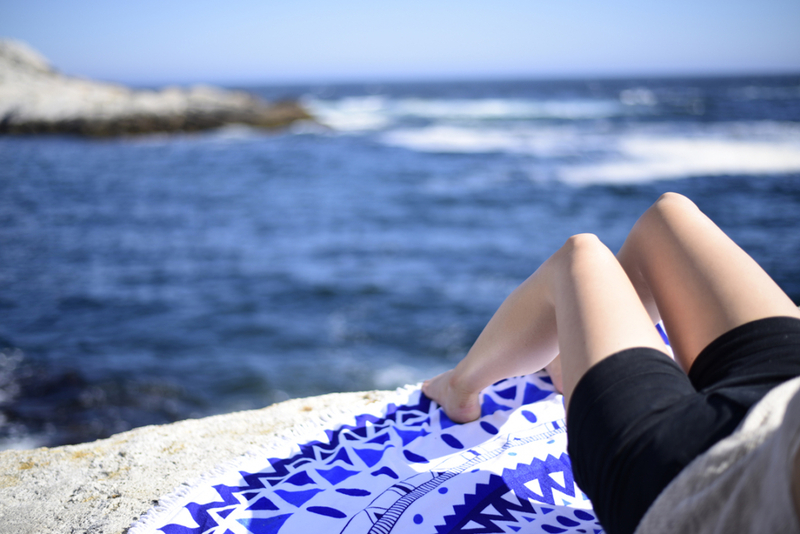 Don’t sweat the small stuff summer is supposed to be fun and relaxing! Hope you found today’s post helpful. What are your tips blog reader? How do you stay on track? This post was sponsored by Wendys, however, all opinions expressed are my own.